Inflatable Game Rentals – perfect for your next picnic, party, carnival or special event. 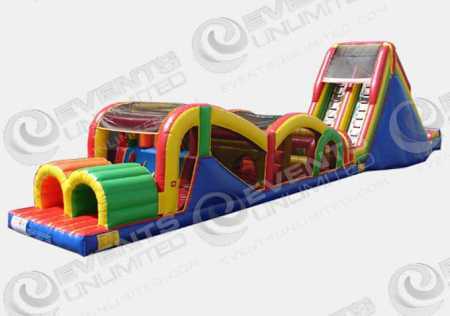 At Events Unlimited, we rent FUN! 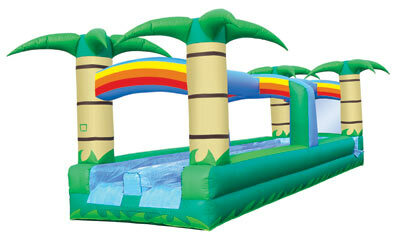 Let us help you with a fun inflatable game for your upcoming picnic, birthday party, carnival, or special event. 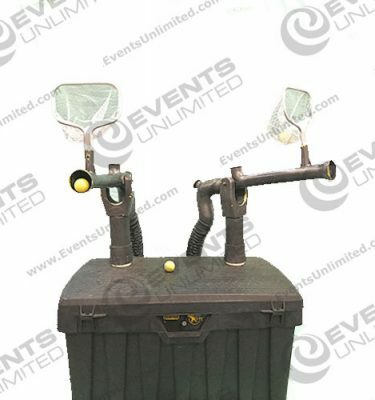 With a large selection of inflatable game rentals- Events Unlimited is your one stop shop for all of your party and event planning needs. We can design a package to a specific theme, or to meet your specific needs. 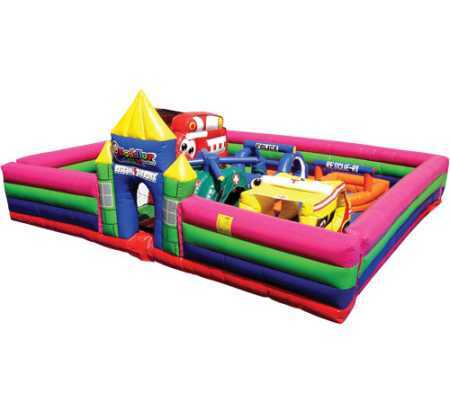 We have a wide assortment of inflatable slides, inflatable bounce houses, obstacle courses, and interactive games to choose from. 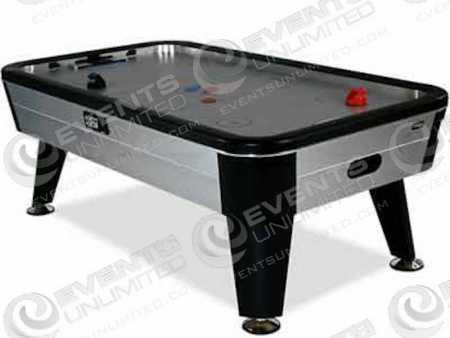 Events Unlimited offers a wide assortment of inflatable game rentals and other fun rental options for parties and events. Our inventory of game rentals and activity rentals includes a wide selection of interactive fun. 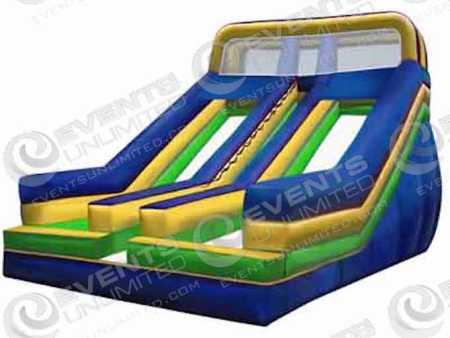 If you are looking for the classic inflatable games like bounce houses, inflatable slides, obstacle courses, jump houses- then you will be happy to see that Events Unlimited has what you are looking for. We have all the interactive games. Joust games, bungee run, sumo wrestling, mechanical bulls, the wipe out whip, equalizer, and a wide variety of other fun options. We provide full service deliveries of our inflatable game rentals in Portland, Seattle, Phoenix, Las Vegas- and all surrounding areas.